As a professional ultrarunner, NOLS Wilderness Medicine instructor, and mother of two, Liza Howard is pretty busy—to say the least. 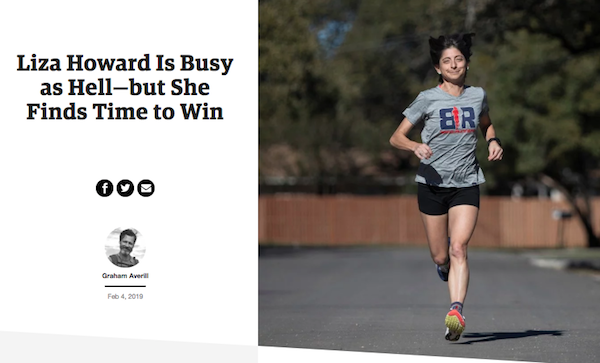 But juggling work, family life, and training hasn’t stopped her from winning big races like the Leadville 100 and competing in the 100K World Championships. In fact, she says, her busy schedule is key to her success.